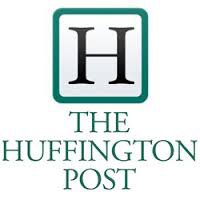 The Huffington Post - 04.02.2015 - Headphone Party Rental Service for Quiet Clubbing Parties and Silent Disco Experiences. The Huffington Post added us to a very special segment of theirs that targeted three new fun and unque ways, to go out and have fun at night. Considering that this was a list of only three, we were very excited about managing to be included. Check out what they had to say.